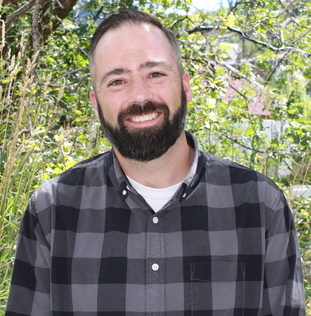 City Hall has tapped Jason Glidden to be the housing development manager. He had been the economic development program manager. He will hold a key role as the municipal government presses ahead with the goal of significantly increasing the work force or otherwise restricted housing stock. City Hall on Monday said it has filled a newly created position focused on municipal housing efforts, tapping a Marsac Building staffer with a background in economic development programs. Jason Glidden had been the economic development program manager. His move to the position of housing development manager was immediate, City Hall said in a statement. Glidden had been involved in an array of issues in the economic development position, including Park City’s busy calendar of special events and early discussions about the potential expansion of the Park City Ice Arena or other concepts to accommodate more rink sports. Glidden had previously worked at the Ice Arena. 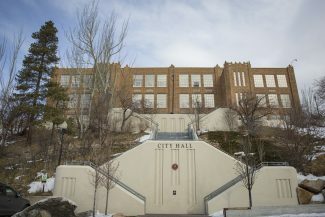 The addition of the housing development manager position to the City Hall staff roster is expected to be finalized when the Park City Council approves the budget later in June. The creation of the position was not controversial as the elected officials worked on the budget through the spring. 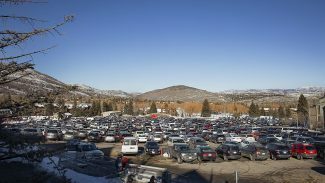 Park City created the staff position as officials move forward with an ambitious housing program. The housing development manager is expected to hold a key role in the efforts. The position will work with the various other staffers also assigned in some capacity to housing programs. A City Hall release says Glidden has worked for the municipal government for 10 years and holds a master’s degree in business administration. He is an Old Town resident. The elected officials are expected to approve a salary range for the position running from $59,663 to $87,987. Housing issues have long challenged City Hall and the current slate of elected officials have prioritized housing. The municipal government is pursuing an aggressive housing program involving developing units and acquiring other ones to be a part of the work force or otherwise affordable stock. A municipal project on the 1400 block of Park Avenue involving eight houses is underway. City Hall also acquired 11 units in Prospector. 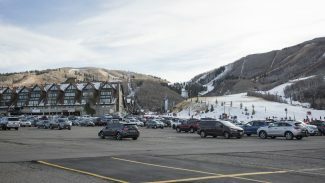 Mountainlands Community Housing Trust, a Park City-based not-for-profit organization, is accepting applications on behalf of City Hall from people who want to acquire a unit in either of the two projects. Leaders see City Hall’s housing program as having benefits like ensuring socioeconomic diversity in Park City and reducing commuter traffic. 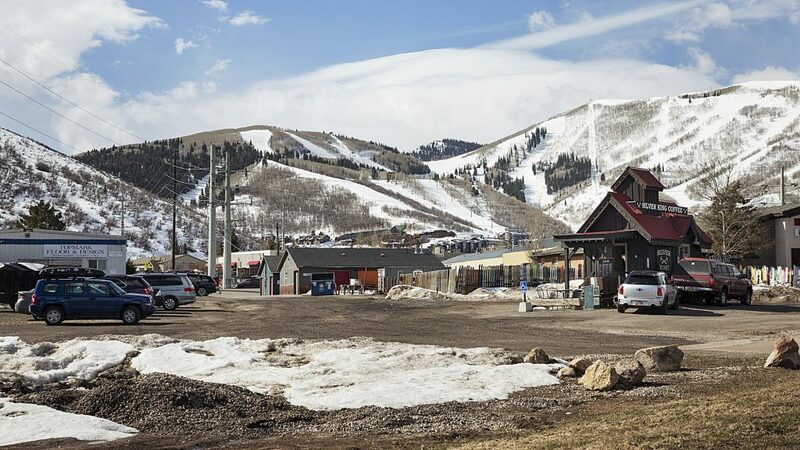 Park City’s resort-driven real estate market has priced many rank-and-file workers out of the community. The municipal government by 2026 wants to create approximately 800 units that are deemed affordable. That would be anticipated to bring the affordable housing total to 20 percent of the overall housing stock. “Helping provide permanent housing for families and the workforce that keeps our town running will be one of our most important legacies, and I’m honored to have been chosen to assist with this effort,” Glidden said in a prepared statement. 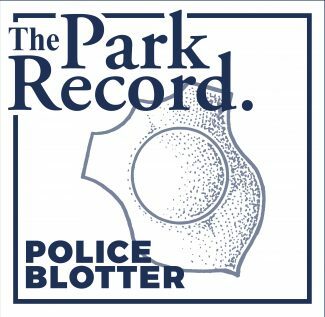 The Park Record was unable to immediately contact Glidden.